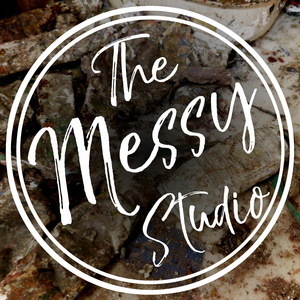 We found 3 episodes of The Messy Studio with Rebecca Crowell with the tag “galleries”. Creating art on the go, and launching an art career. This episode was recorded in September, 2017.